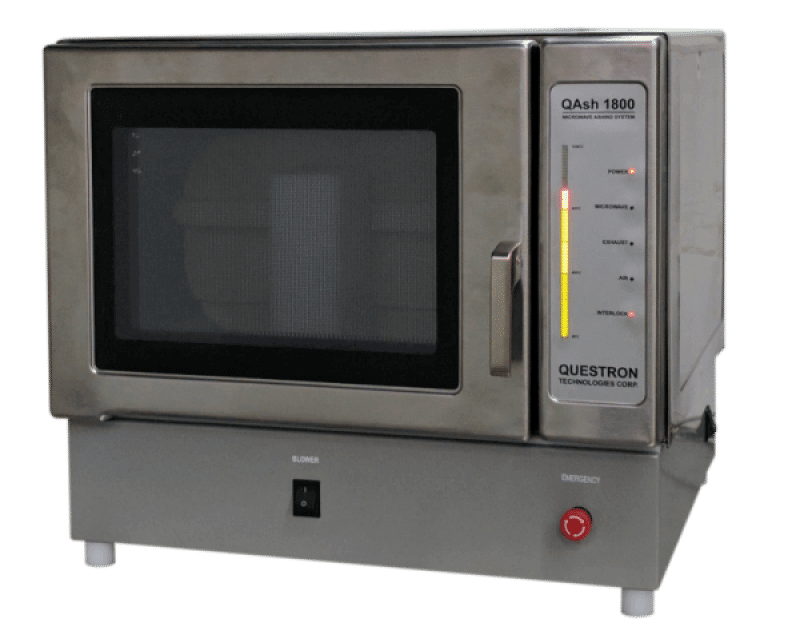 Microwave Ashing System, Microwave Ashing Furnace System For Laboratories | Questron Technologies Corp.
Questron’s QAsh 1800 is designed to perform many high temperature microwave ashing furnace up to 97% faster than traditional muffle furnaces, giving you more time to conduct experiments. Our Microwave Ashing System reduces exposure to fumes and heat with a built-in exhaust system that does not require placement of the unit in a fume hood. Our Microwave Ashing System, Qash 1800 reduces ashing times dramatically, often from hours to minutes, and offers the laboratory the most versatile way to ash samples. Its well-engineered design focuses on safety while eliminating corrosion, typical ashing odors, and greatly reducing the operator’s exposure to fumes. Questron’s QAsh Microwave Ashing system has resulted in a significant improvement in internal quality control and in some cases sample preparation procedures. We, at Questron, constantly strive to help laboratories in a variety of industries resulting in their desired efficiency.